Harley Civilian There are	20 products. 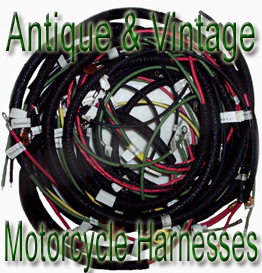 Harley Davidson motorcycle manuals and parts books reproduction. Harley Operation and care 1913. 1926 Harley Model B manual. 99463-48 Harley riders hand book. 1952 Harley K model Riders Hand Book.